Anxiety can be destructive, but it can also be managed. The Fabulous app is one tool to keep handy as a way to cope for anyone suffering from that all-too-familiar feeling of intense fear. Heart palpitations. Racing thoughts. Trembling hands and legs. This is how anxiety feels. According to the Anxiety and Depression Association of America (ADAA), 18.1% of American adults have anxiety. It’s the most common mental illness in the United States. 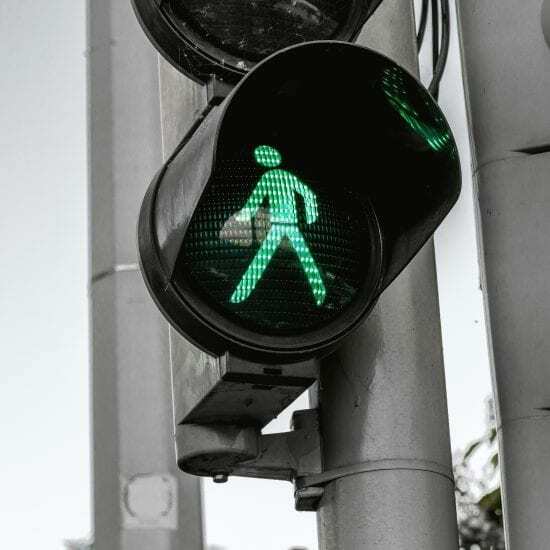 Some anxiety is a normal part of life—stress is inevitable, and it’s perfectly normal to be anxious under stress—but when anxiety gets out of control, it can severely damage a person’s wellbeing. Founded in 2013, The Fabulous is your personal coach to teach you the habits that will help get you through your most stressful of days. Through habit formation, the Fabulous guides 300,000 people every month to cope with issues like anxiety. Our mission to help you be a better you. It should be noted that this article is no substitute for mental health care. If you or a loved one is suffering from severe anxiety, please seek medical attention. Medication, psychotherapy, or a combination of the two have consistently shown to help benefit even the worst sufferers of anxiety. They can certainly help you, too. Chronic, untreated anxiety can be debilitating for sufferers, who often become depressed from being unable to control their fear. They may also turn to drugs or alcohol to cope or grant themselves a temporary reprieve from their symptoms, though in the long run, substance abuse can actually make anxiety worse. Before we start, let’s clear your mind and body from any tension by loosening up your muscles so you’re in a deep state of relaxation. You can do this by taking the Fabulous Body Scan meditation. The three best things anyone can do to manage anxiety is eating a proper diet, exercising regularly, and getting enough sleep. These things each may sound easier said than done but are vital components of a healthy life. When our bodies are in top condition, everything else becomes easier. But what can we do during an anxious spell? Again, being prepared on how to handle anxiety is key. Coming up with an anxiety plan while you’re calm will make it easier for you to take care of yourself when you’re anxious. Some people put together a self-care kit for themselves with tea, calming objects like stuffed animals or mementos, and supplies for relaxing hobbies like coloring or origami. Written affirmations and lists of coping skills are also useful. Take a relaxing bath. Use your favorite essential oils or a bath bomb for extra relaxation. Breathe deeply and consciously. Place your hands over your belly and take a deep breath in. Hold it, then let it out slowly. Do this until you feel better. Play the Categories Game. Pick a category—countries, breeds of dog, book genres—and see if you can name five things in that category. Play 5-4-3-2-1. Name five things you can see around you, four things you can touch, three things you can hear, two things you can smell, and one thing you can taste. 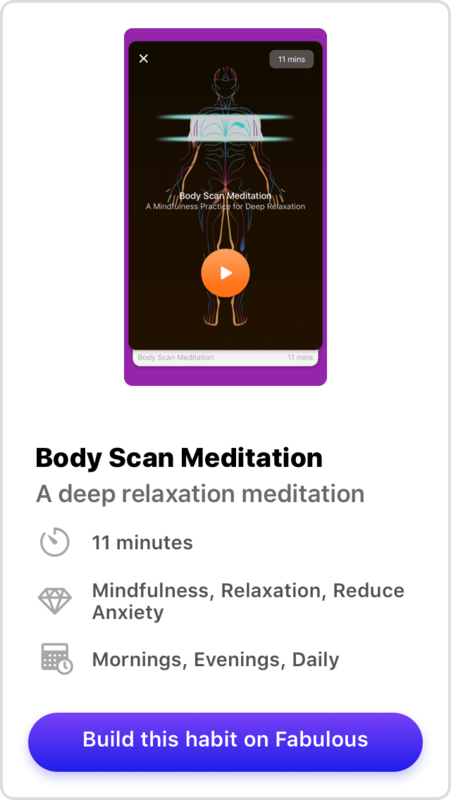 Try a body scan meditation. Start at one end of your body and mentally scan yourself, looking for places that feel tense or uncomfortable, or just to see how you feel. If you find tension, try to breathe into it. Reach out. If you emotionally benefit from some company, contact a loved one and spend some time with them. If other people sounds like too much, try talking to a pet or even a stuffed animal. Tidy up. Even if you just put one thing away, a sense of physical order helps us feel better as does accomplishing tasks. Examine your thoughts for distortions. Cognitive Behavioral Therapy (CBT) outlines several different cognitive distortions to which depressed or anxious people frequently fall victim. Get moving. Do a few jumping jacks, go for a run, or even just dance and wiggle around for a minute or two. Laugh out loud. Find something funny to enjoy, like a comedy film or funny YouTube video. Whatever works for you, be sure to grant yourself some patience and understanding. Anxiety is hard enough to deal with on its own; there’s no sense in beating yourself up even more for having it. The most important thing to remember about managing anxiety is that it can be done in the first place. Often, people suffering from chronic or severe anxiety see no hope for themselves and worry they’ll never improve. 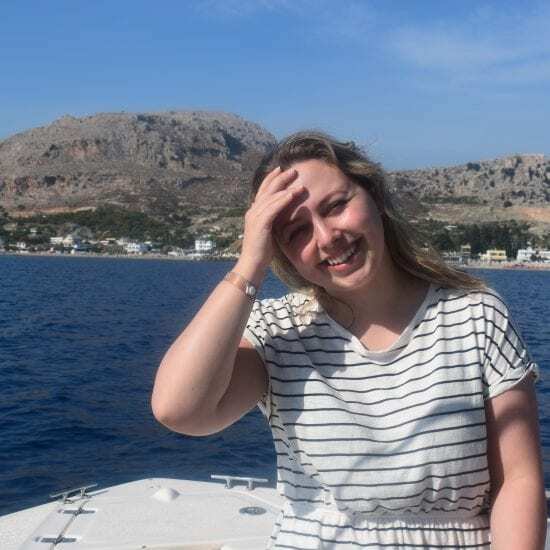 These self-defeating thoughts are part of what anxiety is all about: Taking our fears, no matter how insignificant, and amplifying them beyond our ability to cope. However, this fear is completely unfounded! The reality is that people who undergo treatment for anxiety often respond well. Treatment usually comes in two forms: Treating the symptoms—with medication or talk therapy—and teaching patients to help themselves going forward, by showing them how to recognize their anxiety symptoms, helping them prevent anxiety with lifestyle changes, and giving them healthy coping skills on how to handle anxiety if it should arise in the future. 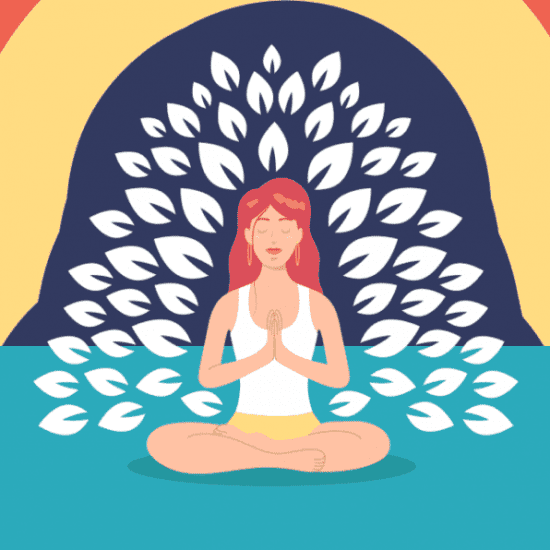 Meditation is another great tool for managing anxiety. Regularly practicing a state of calm makes that state of calm easier to access during stressful moments. 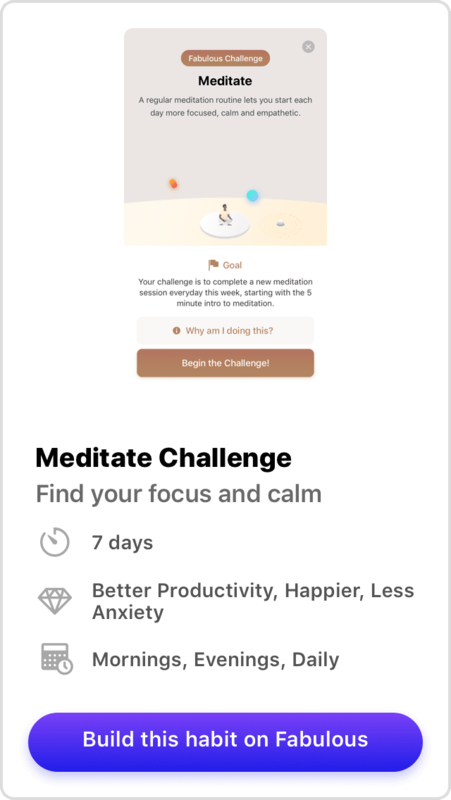 Learn the basics with the Meditation Challenge in the Fabulous app. What is Fabulous Daily Motivation? 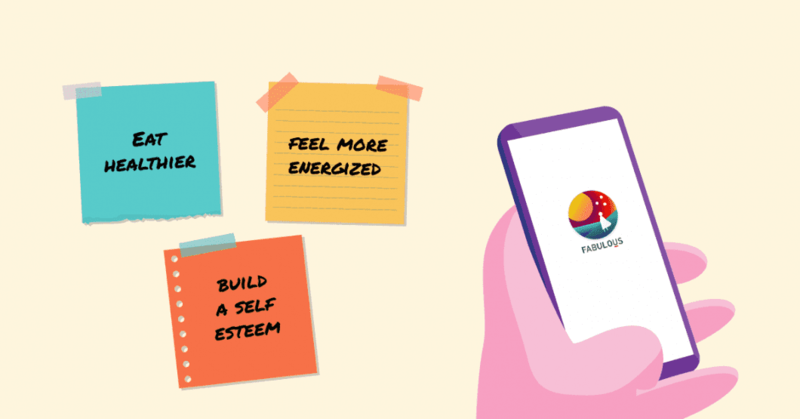 Based on behavioral economics, Fabulous is the slow-moving productivity and motivational app that just might succeed in helping you build long-term habits. Join today! Fabulous Uncovers: Can You Lose Weight by Walking?